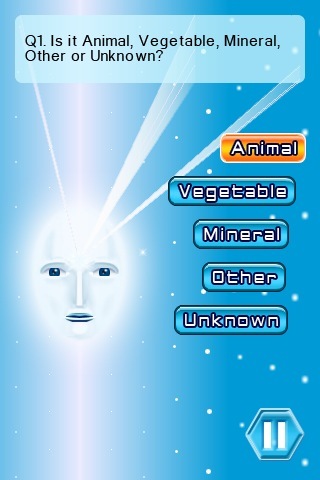 Check out the Animal and Mineral categories from the Classic 20Q game in the Free Version. Stump 20Q by getting the Full Version and play 4 unique game modes that will keep you alert, surprised and craving for more! Test your mental skills by playing Classic 20Q and Anagram Game modes. Play with friends in Guess-It or Who Gets It modes to see who can guess the object first. Dare your friends to take the 20Q challenge and see who can beat the game! (1) Classic 20Q – Capable of guessing just about anything! (3) Guess It – Pass and play game where you reveal a hidden word letter by letter. 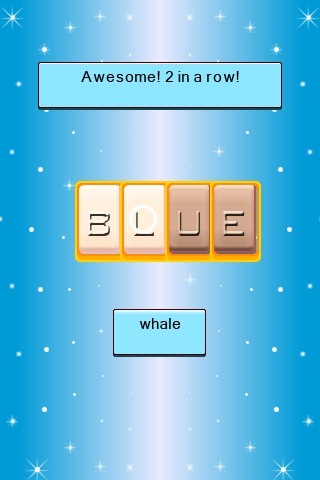 The first person to get it correct, wins! (4) Who Gets It! – One person thinks of an object while others ask 20Q style questions to try and guess the object. The first to guess it, wins!! UPDATE - You asked, we listened! 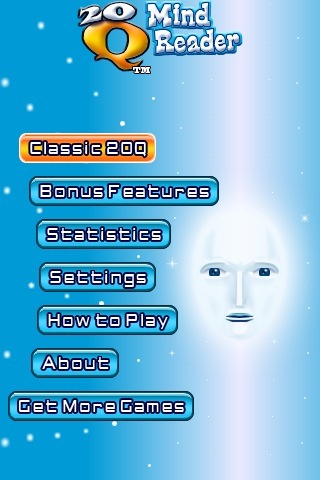 Unlimited replays now unlocked for hours of mind reading fun! - Updated logic database for improved mind reading power! - Overall game optimization and bug fixes to improve gameplay. - Now with links to our new 20Q titles: Celebrities, Sports, Movies, TV, Music and the all inclusive Bundle Pack! WHAT’S NEW FROM DCHOC Check out our latest and greatest games including: Captain Galactic and Haunted 3D Rollercoaster Rush. Search “dchoc” to find our games fast! More Games by Digital Chocolate, Inc.